With the Brandfolder app for Slack you can search for and share your digital assets, preview content for Brandfolder links (even if they're private), and approve requests for access to your resources, all from within your favorite collaboration hub! 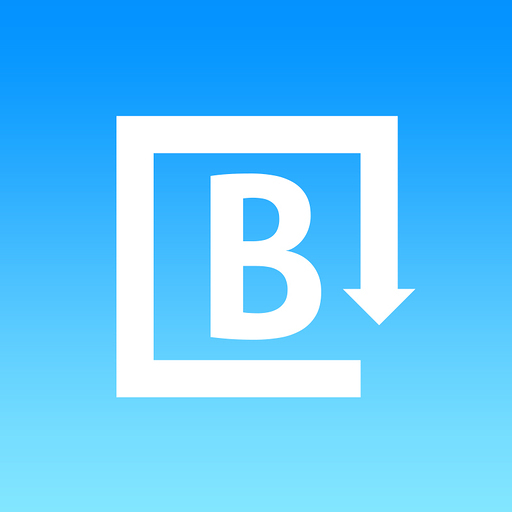 Note: in order to use this app, you or someone in your team's workspace must have an account with Brandfolder (a paid service). Brandfolder will be able to post to specific channels in Slack. Brandfolder will be able to view brandfolder.io and brandfolder.com URLs to provide previews and other functionality. Brandfolder will be able to add link previews for messages containing brandfolder.io and brandfolder.com URLs. Brandfolder will be able to send messages on your behalf to your workspace. Brandfolder will be able to install a bot user that appears in and has access to your workspace’s directory. It can also post messages and view activity on messages in any channel it is invited to.